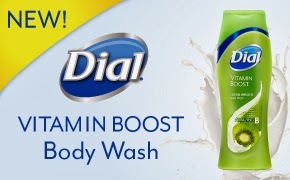 I have always been a fan of Dial products especially the new Dial Vitamin Boost Body Wash Amazing B. Using soap has caused my skin to be dry and itchy but the Body wash is infused with lotion and Vitamin B so my skin is softer and healthier. The advanced formula, with moisturizing Vitamin Complex, helps draw vitamins and moisture directly to your skin. The body wash has a clean tropical smell that is not overwhelming and does not leave a residual like soap does. It is very gentle and you only need a small amount to make a rich lather. My entire family loves it and are always commenting on how soft their skin is. Thanks to Dial I am able to give away a coupon for a free bottle of this great moisturizing body wash to two lucky readers. 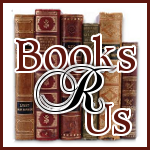 Make sure to “Like” Dial on Facebook to stay up-to-date on new products and promotions! Disclosure: The Dial Brand provided me with a sample of the body wash for my honest review and I was not compensated for my review. Thanks for the giveaway. I have never tried Dial Body Washes and hear great things about it...I hope I win so I can test it out for myself.